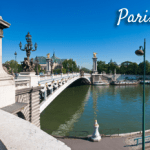 To see Paris hotel map, room summaries, and compare room prices, click the photo above or here: Paris (24 hotels). To see hotels in the Dordogne Region, please click here: Dordogne. To see hotels in the Provence Region, please click here: Provence. 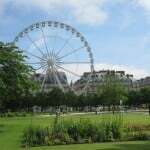 Finally, scroll down for blog articles about Paris.